Taking part in a food tour in Hanoi Vietnam, tourists will have a chance to enjoy all street foods, which can only be found in Hanoi. Other international cuisines, which are popular in Vietnam, such as Taiwanese bubble tea, kebab, Korean food and French cakes, are also available. Hanoi walking street stretching around Sword Lake including Dinh Tien Hoang, Le Thai To, Hang Khay streets makes Sword lake become a favorite place to go of all tourists. 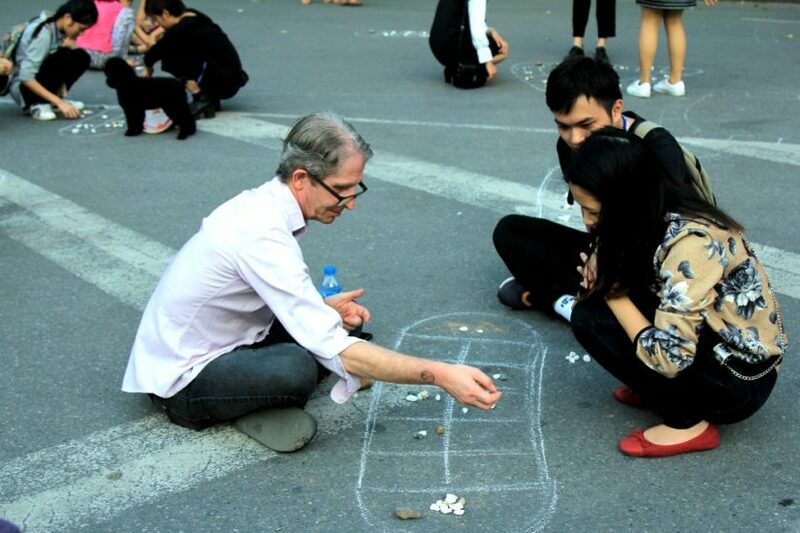 If you want to explore the modern world, it’s time to move to Ta Hien Street, which is also known as Western street. 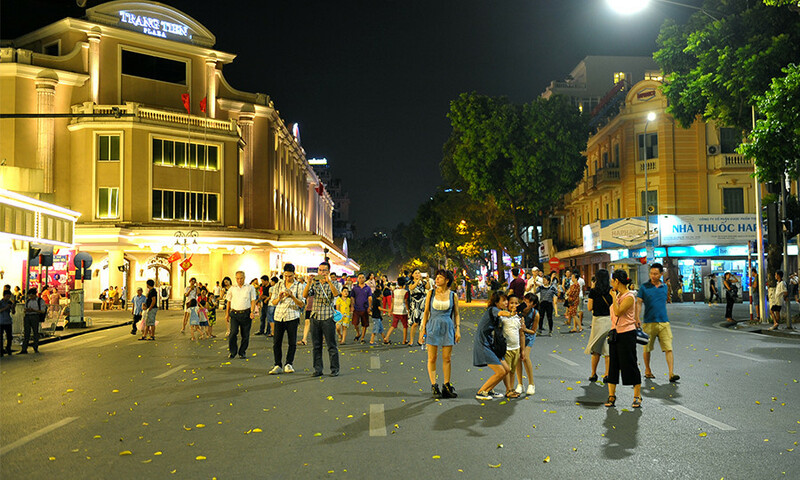 In the central square of this street, there are live performances from Vietnamese latest songs, the popular US – UK songs to European classical music played by instrumental music bands. Even though crowded, Ta Hien Street is not like the atmosphere in the market. This street is covered by many groups of youngsters sitting around small table, chatting around while eating street/ junk foods, drinking lemon tea/tea and enjoying the music. 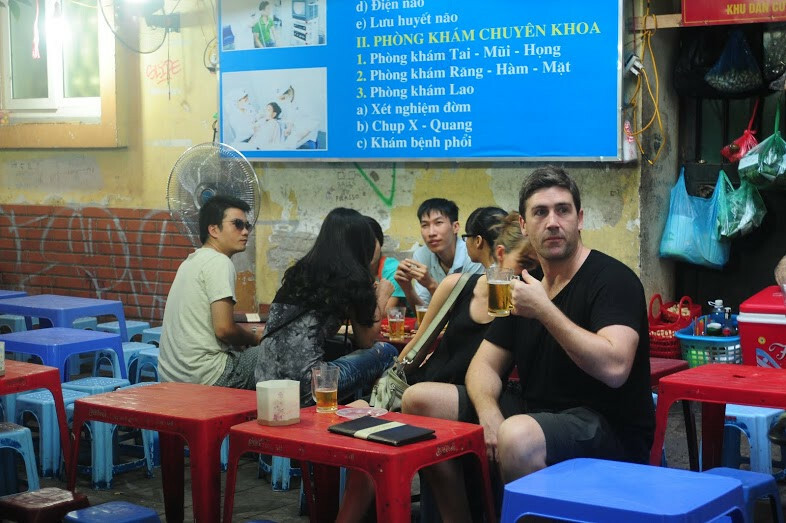 In other corners, somewhere, you can see foreign tourists sitting next to plastic table, holding beer glasses, smiling and saying ‘Cheers’ or even “Dô” like a real Vietnamese. 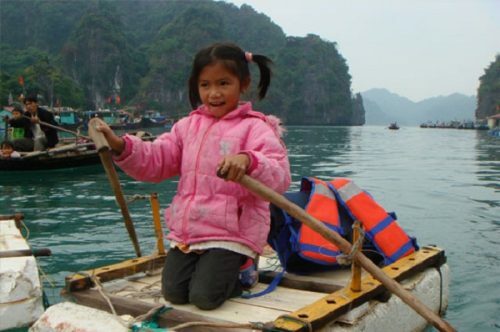 Even though it might seem to be a modern place, travelers still can feel the sense of an old Hanoi there. 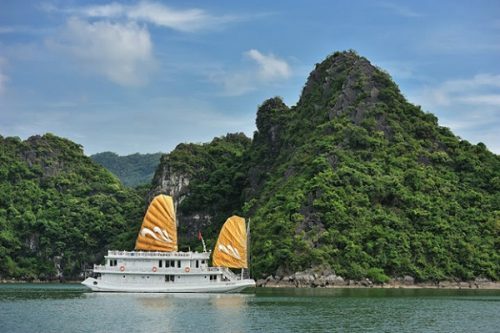 It may be something that only Hanoi capital city owns!